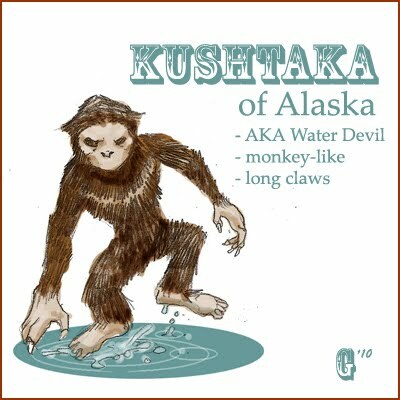 Bigfoot News | Bigfoot Lunch Club: Family Witness Bigfoot in Alaska, Is it the Kushtaka? Wow. Very interesting Guy! I enjoy reading/researching all accounts/sightings from the extreme north. It's very intriguing to notice different aspects/characteristics sometimes mentioned. They must be reproducing, got a young one living down at the river behind my house. Can't tell you were I live because you crazy people will come and scare it off. Stereotyping in general is sad. I only hope to see a day,when there is no drama,sarcasm,or etc because everyone is enjoying or learning about what interests them the most,to the fullest. 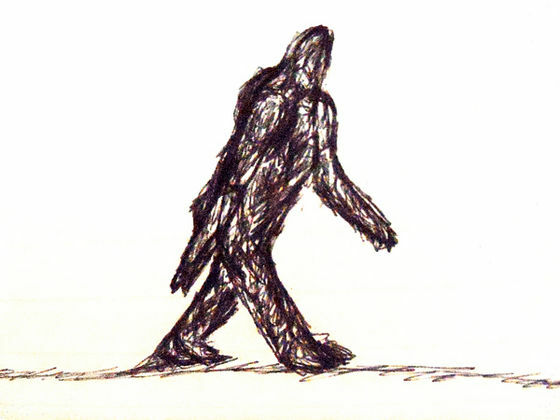 It's hard because the sighting was so quick, also they didn't identify it as a Bigfoot at first, so that gave them only a few moments (less than a minute and for much of that they thought it was a person) to really figure out if it was a Bigfoot or not. Even the mother is speaking "I think we saw a Bigfoot!" It's an afterthought. But it's a good sighting as I think they are being honest about what they saw. Something odd, and for less than a minute. Worth noting, and not proof (yet again). This may sound silly, but what kind of eggs were they hunting? It sounds quite interesting. Hi! It's hard to come by experienced people on this subject, but it seems like you know what you're talking about. Thank you for sharing.